A new recipe for 2007. 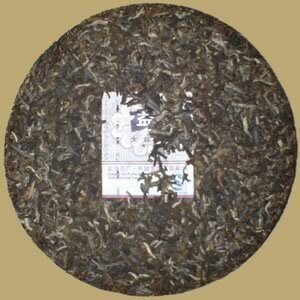 Dayi 0732 Pu-erh cake is composed of grade 3 leaves from Menghai. The tea won golden prize in Tea Expo Guangzhou held in 2007. Classic raw Pu-erh cake for aging.